Categories: Gaming Chairs, Office Chairs. 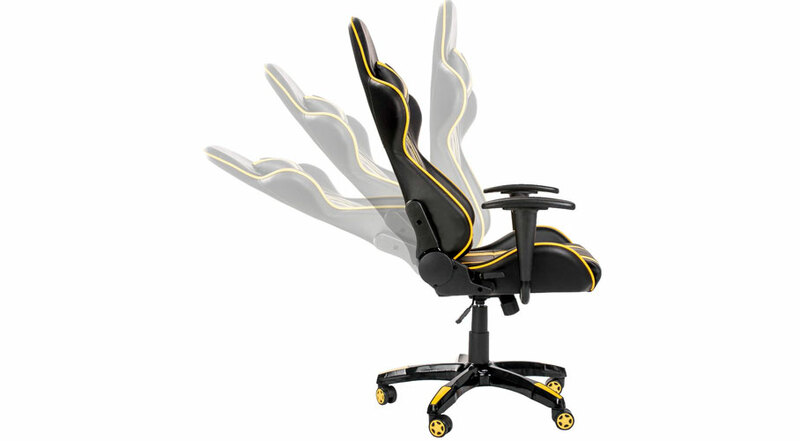 Tags: gaming chairs, office chairs. 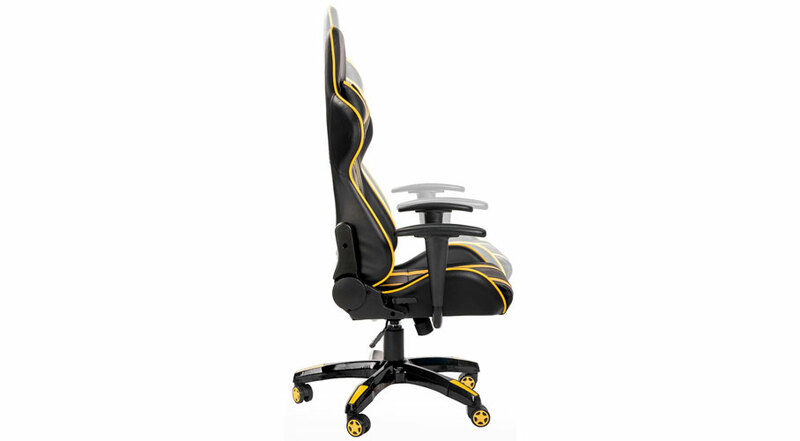 A favorite with YouTubers, this ergonomic chair is ideal for gaming and office work. 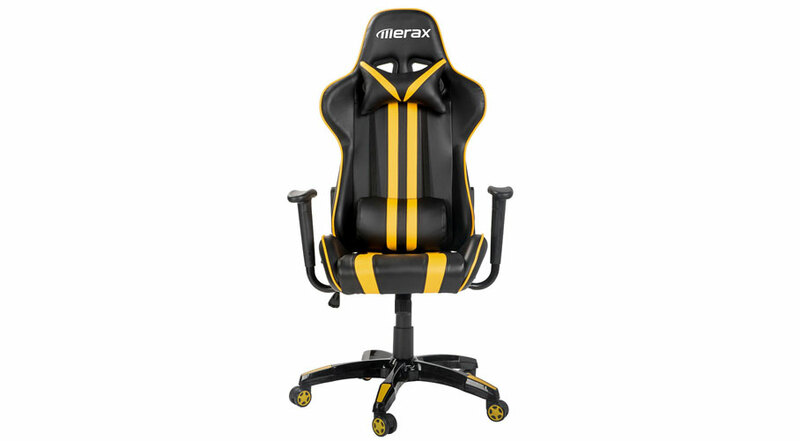 Whether you are playing games or completing a report, the Merax Gaming Office Chair is built to deliver luxury comfort and support. 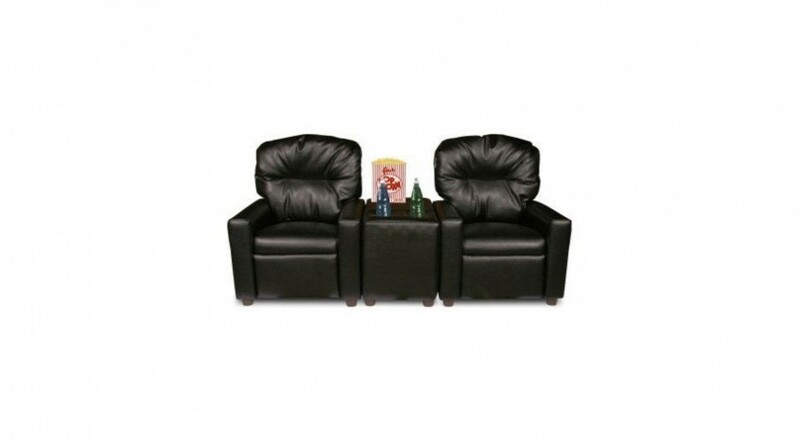 This multi-functional chair has a fully reclining seat, removable head, lumbar support and arm rests so you can customize your comfort to your heart’s content! 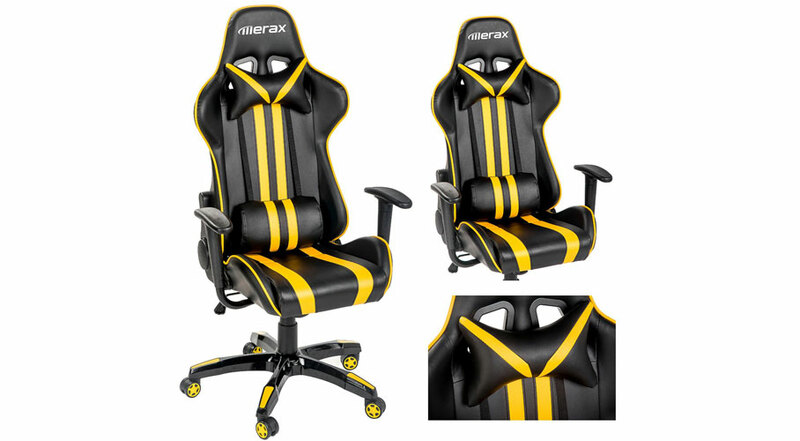 The ergonomic Merax Gaming Office Chair will keep you on task for hours. The last thing that you will need to worry about is comfort! 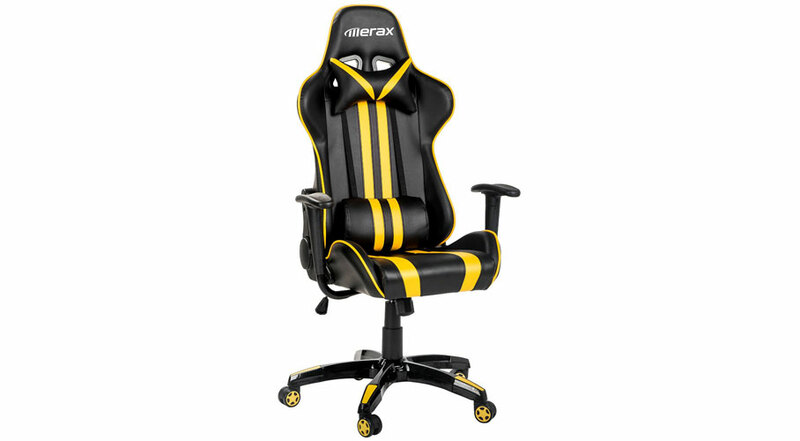 Gaming YouTubers particularly like this type of chair because it is supportive during hours of gaming and the editing that follows. Whatever you use this chair for, you will be setup to deliver! All committed and passionate gamers need a chair to support them during those long gaming periods. 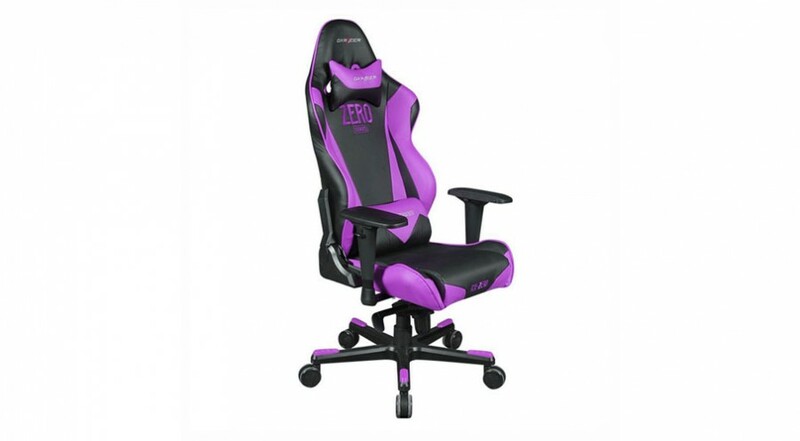 Built from Ergonomic design, this gaming chair includes a headrest and lumbar cushion to ensure that you are ready to game. The multifunctional bean bag, perfect for reading, relaxing, gaming or just watching TV. 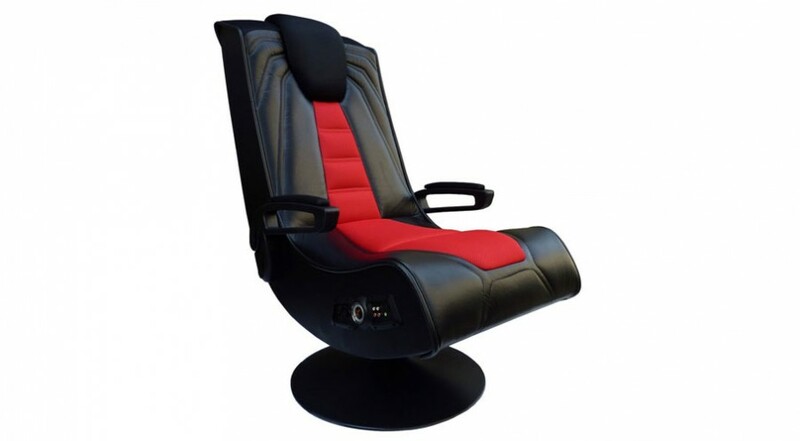 You too can play the Bad Boss with the Spider Gaming Chair from X Rocker. Tilt, swivel and play your way to gaming heaven.